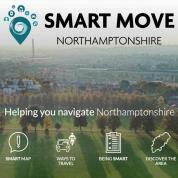 Hunsbury Meadows is a small Parish and we have no designated halls or facilities of our own. 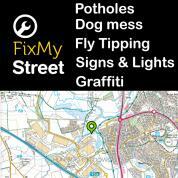 We will endeavour to publicise any local events and are always pleased to be contacted with details. We cannot accept any responsibilities for external information provided nor any web-links. 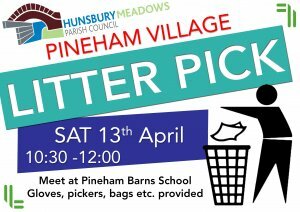 We will be holding what we hope will be a regular litter pick for Pineham Village on Saturday 13th April. Anyone wanting to volunteer to help tidy up where you live please meet at the entrance to Pineham Barns School at 10.30am.